Rising of the tide paired with small waves created this scenic view just a bit far into the Minch from the Eye Peninsula. 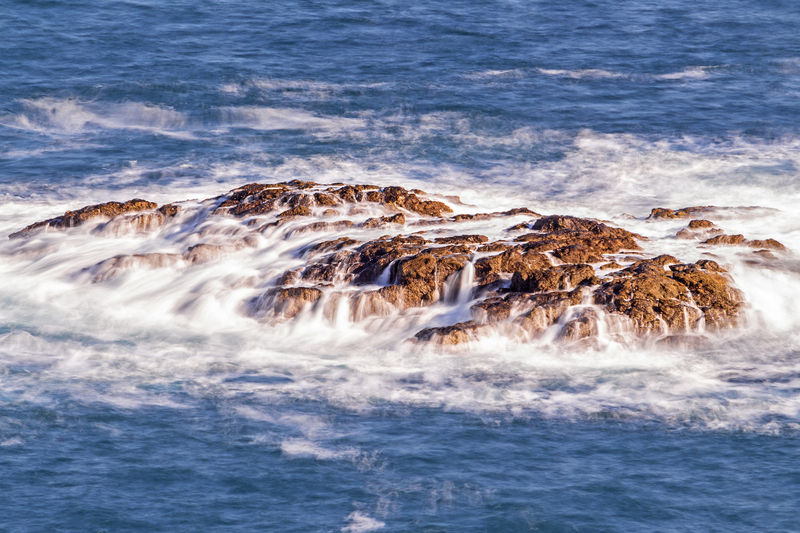 A long exposure shot created this scenic seascape, with many rivers flowing back into the sea! error: Content is copyrighted and protected. Unauthorized use is prohibited.